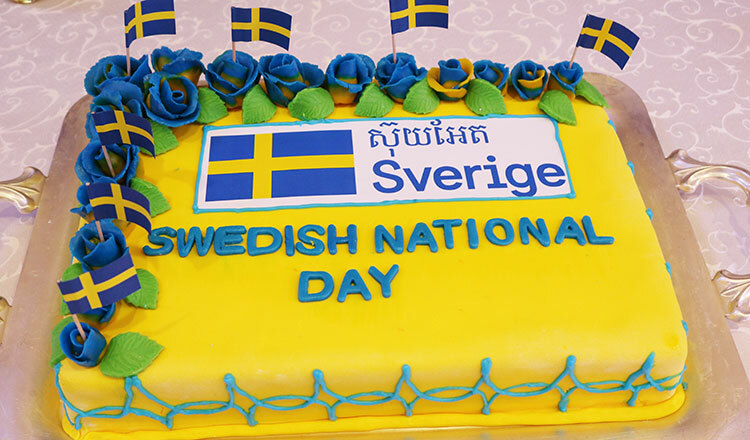 The Embassy of Sweden on June 6 marked the Swedish National Day with almost 400 guests in attendance. 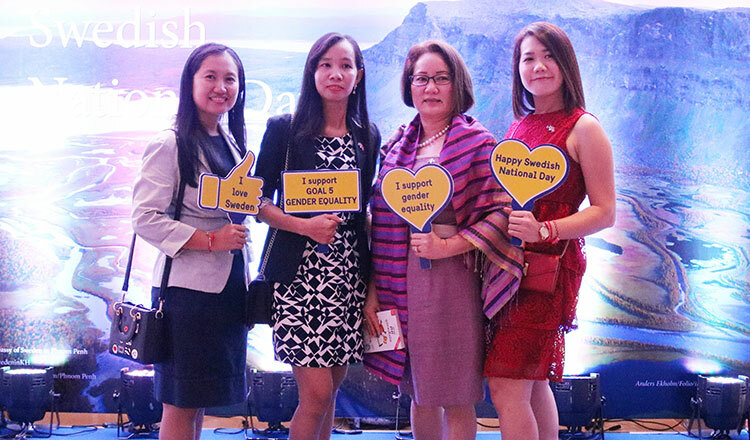 The main theme of the National Day this year was ‘Celebrating fatherhood for a more gender-balanced society’. 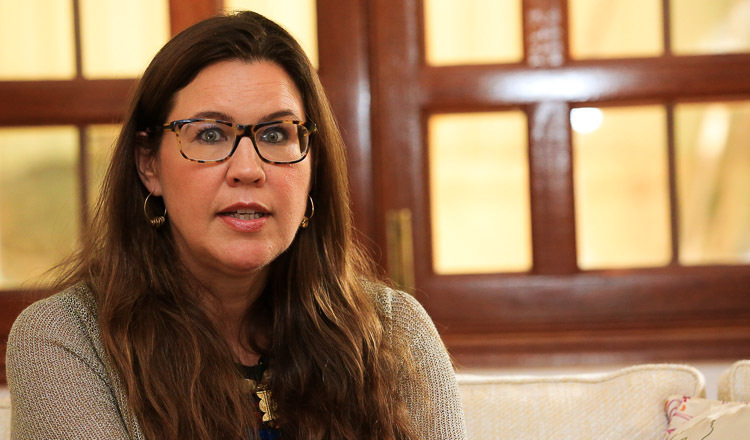 The highlight was a Swedish photo exhibition on fatherhood, which has also been shown around the world. 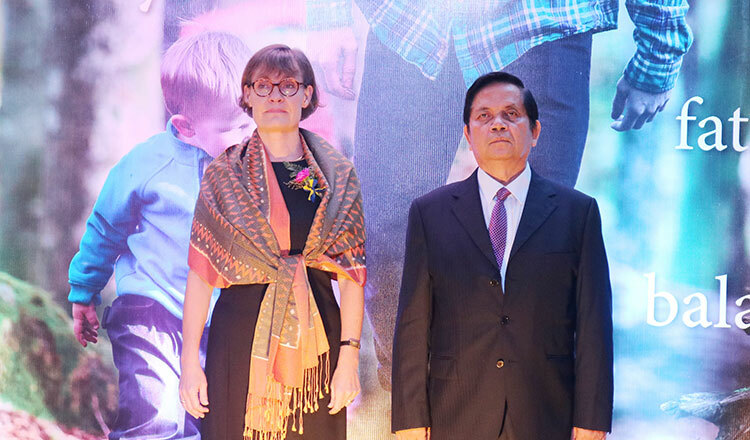 The exhibition, now in Cambodia, has images of both Swedish and Cambodian dads with their children and brings to attention issues of gender roles and gender equality. Opening remarks were given by H.E. 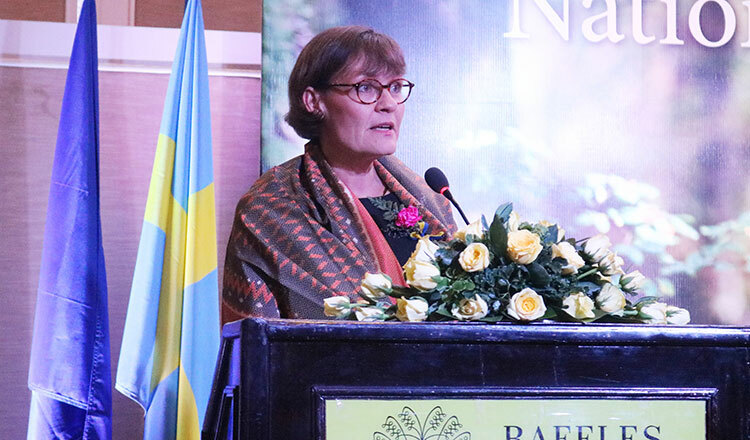 Maria Sargren, Ambassador of Sweden to Cambodia, and H.E. 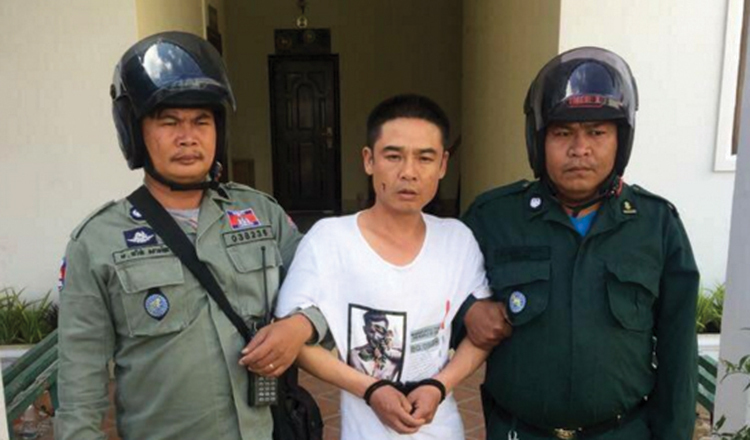 Ouch Borith, Secretary of State of the Cambodian Ministry of Foreign Affairs and International Cooperation.